New fun for the family! 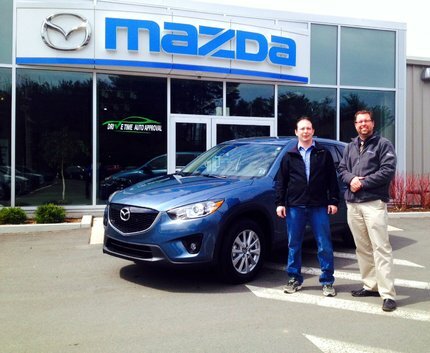 Congratulations to Craig Tumblin on the purchase of his new Mazda CX5! Thanks Craig, we know your family will love it! 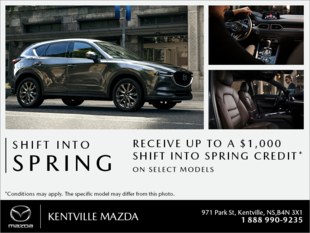 All the best, and thanks again from your Sales Consultant, Jason Rushton, and all of us at Kentville Mazda!